ILMO Products joins the American Welding Society in recognizing April as National Welding Month in the United States. National Welding Month is an opportunity to pay tribute to the professional welders who help build America every day. 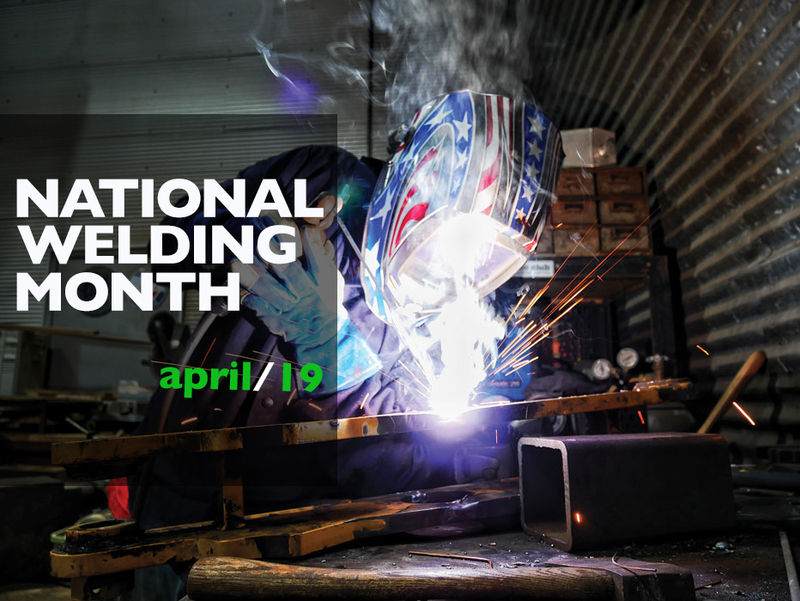 It is ILMO’s goal to make national welding month a time for everyone to recognize the contributions to our lives and to our future generations. The United States Bureau of Labor Statistics estimates that career opportunities for trained welders will be growing through 2020. National Welding Month is a call to action for everyone in the field of welding to find ways to develop and support the next generation of professional welders through training, mentoring, internships, and entry-level employment. Every day, and especially during National Welding Month, ILMO Products encourages its partners, suppliers, and customers to be active in taking steps to find and nurture welding skills in today’s American youth. About ILMO Products Company: Since 1913, ILMO Products Company has been a family-owned distributor of industrial, specialty, and medical gases in bulk, micro-bulk, and cylinder solutions, as well as retail sales of welding and safety equipment, accessories, and welder repair services. ILMO Specialty Gases’ ISO/IEC17025:2005 Accredited Gas Laboratory serves customers across the U.S., Canada, and South America, while ILMO Medical Gases provides medical and device gases and gas systems for all related industries. ILMO has over 90 employees across 9 locations in Illinois and Missouri.